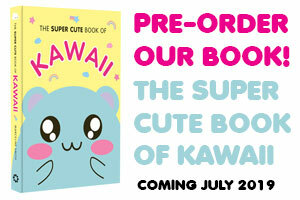 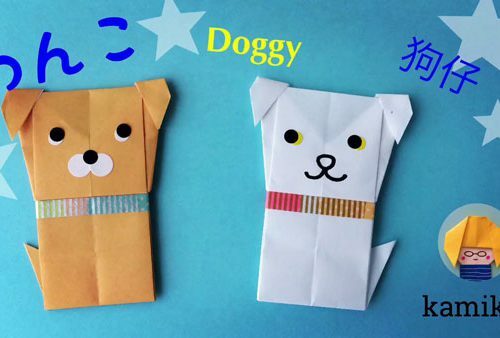 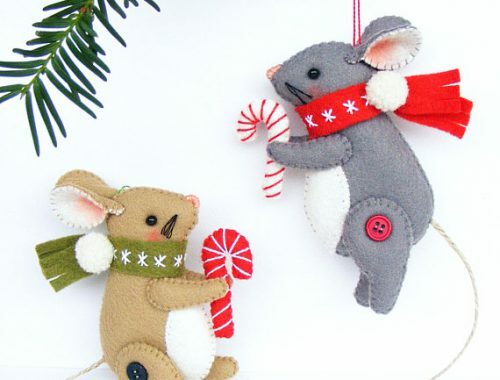 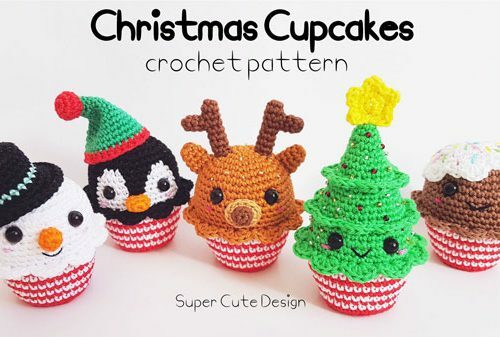 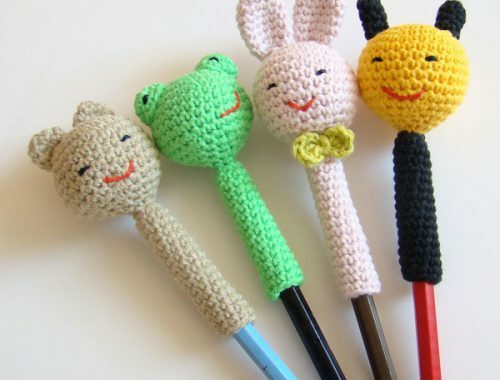 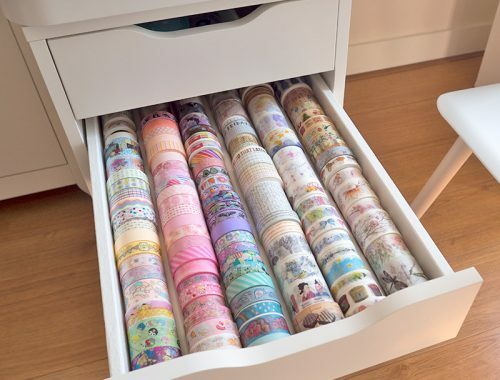 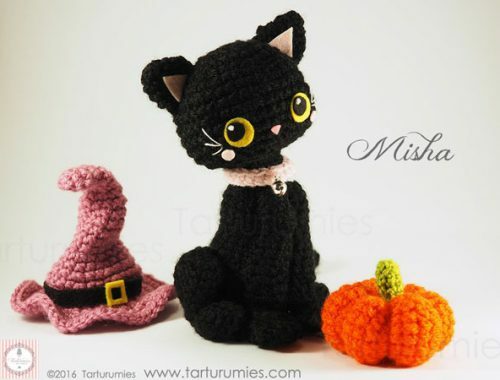 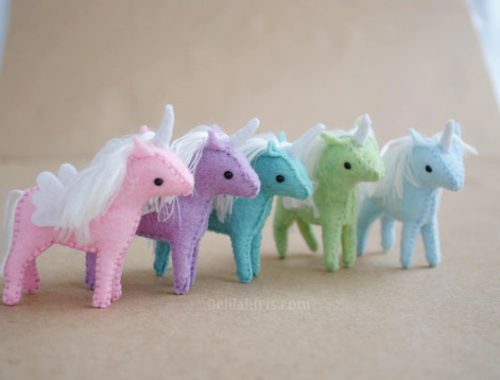 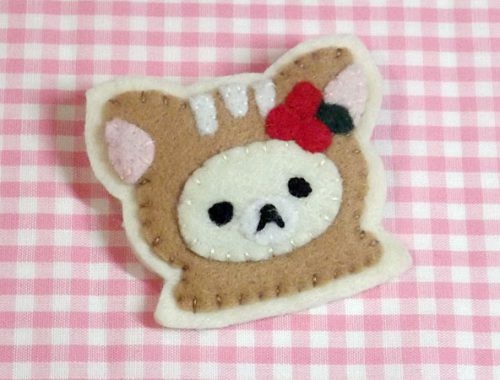 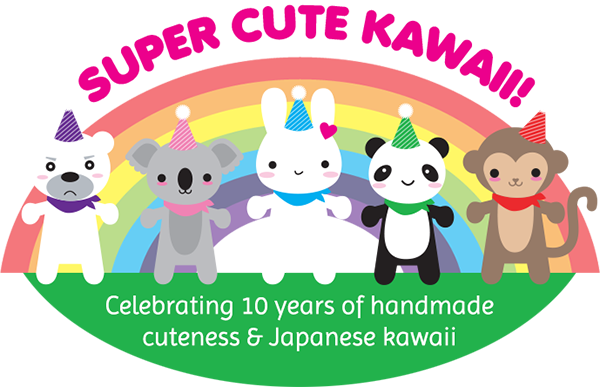 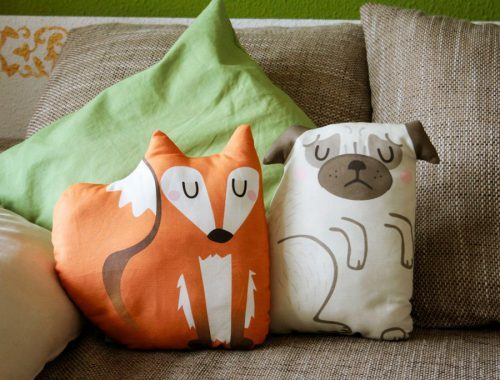 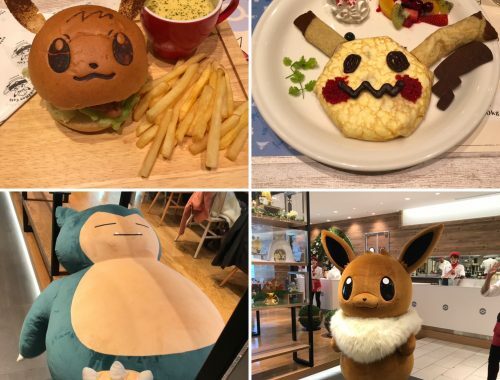 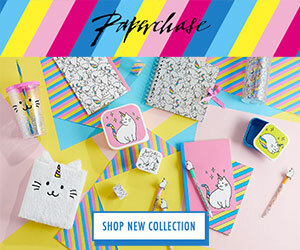 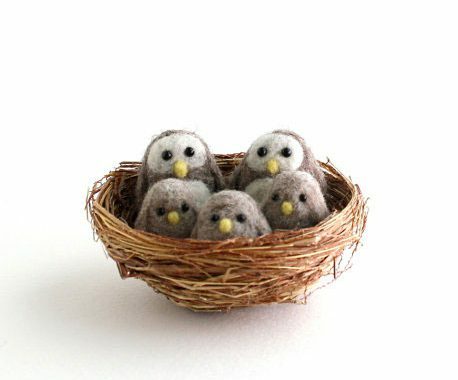 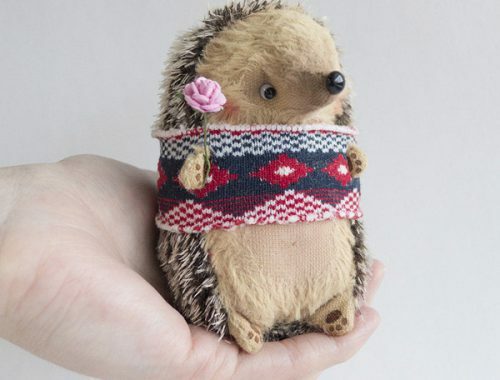 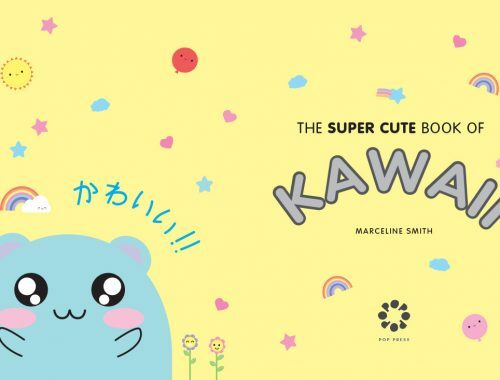 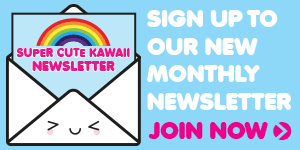 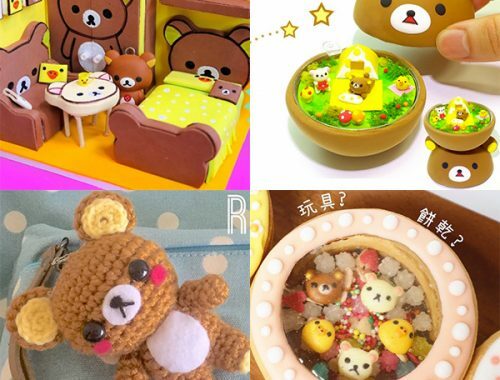 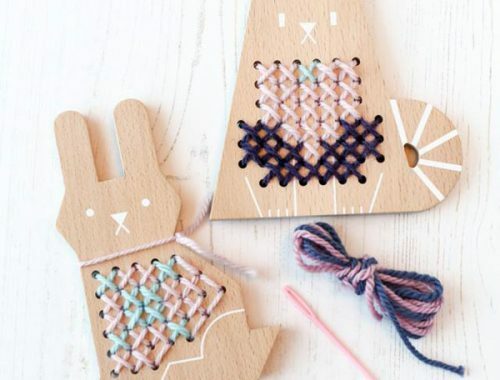 Needlecrafts Archives - Page 2 of 6 - Super Cute Kawaii!! 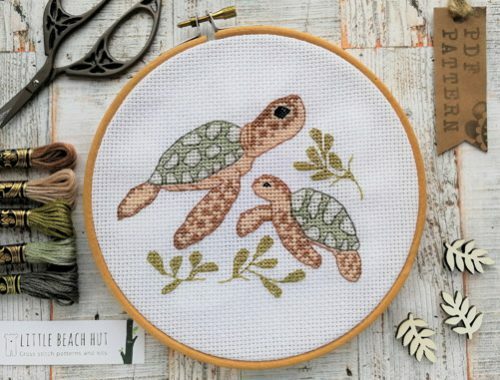 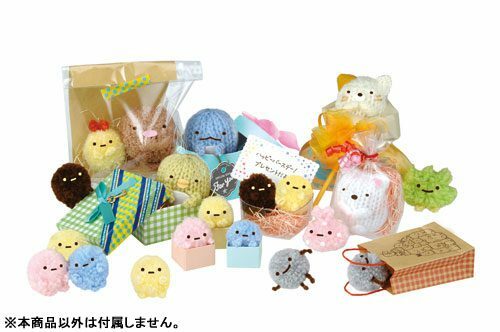 The cutest craft kits and patterns for sewing, cross stitch, embroidery, amigurumi, crochet, knitting and more. 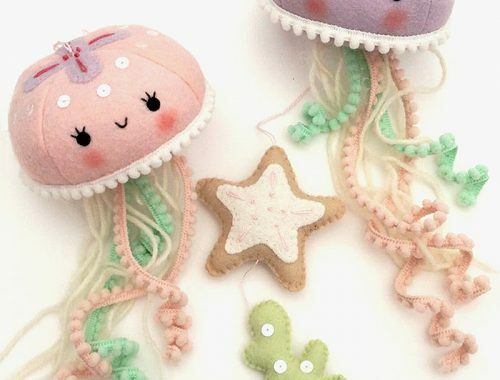 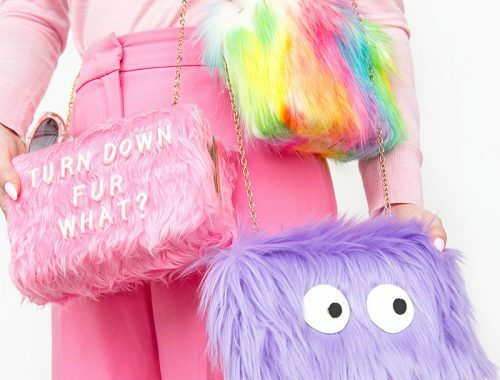 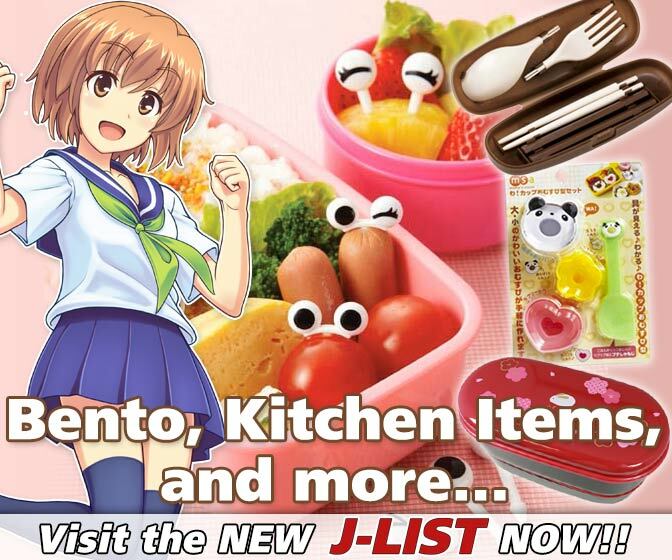 Start Making Kawaii Pom Poms!